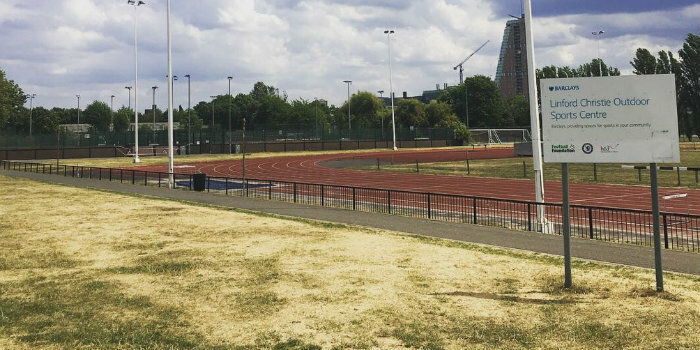 Hammersmith & Fulham Council have issued a terse response to QPR’s attempts to have a new ground on the site of the Linford Christie Stadium. A report commissioned as part of Rangers’ campaign to secure the site near Wormwood Scrubs has concluded that the club relocating there could be worth £60m a year to the local economy. 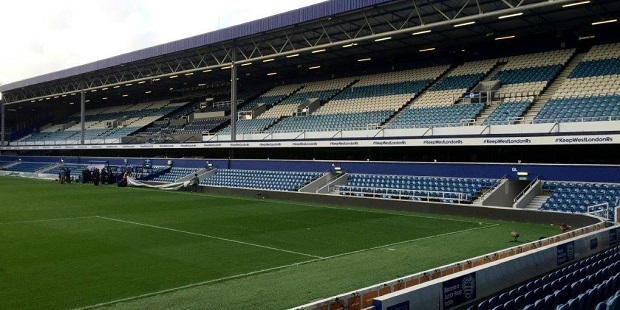 The council also suggested QPR’s owners were trying to secure the land on the cheap – or even for free – and challenged them to demonstrate their commitment to the club’s fans and local community by giving up part of their ownership. The statement continued: “The council is a trustee of the Wormwood Scrubs Charitable Trust. And as a trustee we can’t just give away over one hundred million pounds worth of land to QPR’s multi-millionaire owners.